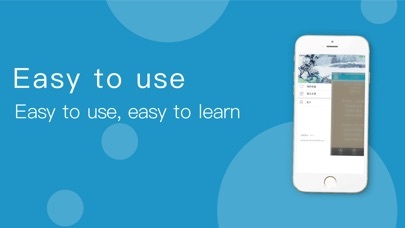 This app is free for users to download, install and use. 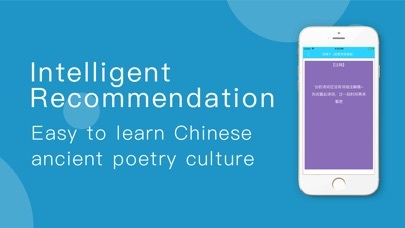 It intelligently recommends poetry and poetry content comments in the junior high school and high school grades. 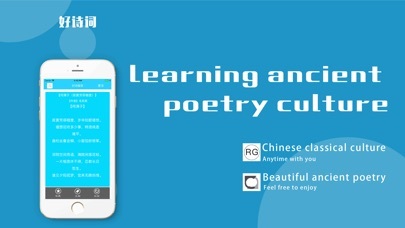 While appreciating poetry, you can relax and learn Chinese traditional poetry culture. The main function: 1. Intelligently recommend beautiful ancient poetry; 2. Use the "Refresh" function to quickly get new poetry content; 3. Provide "comment" function, so that you can better understand and appreciate poetry; 4. More "collection" function, so that readers can easily record their favorite ancient poems for later viewing. 5. "Keyword Search" function, convenient for users to search their favorite list of ancient poetry, more accurate recommendations. Appreciate ancient poetry and use "good poetry"!